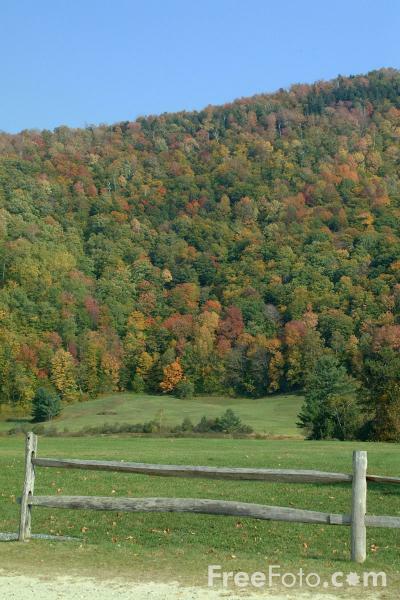 Photographs of the birthplace and boyhood home of Calvin Coolidge, Plymouth Notch, Vermont. This rural village remains virtually unchanged since the turn of the century. The carefully preserved homes of Calvin Coolidges family and neighbors, the community church, cheese factory, one-room schoolhouse, and general store can all be visited. VIEW: More images from the category Plymouth Notch, Vermont or around the same time .